We are a family owned and operated business. Established in 1974, we have been continually operating for over 40 years serving Stamford and the surrounding communities. 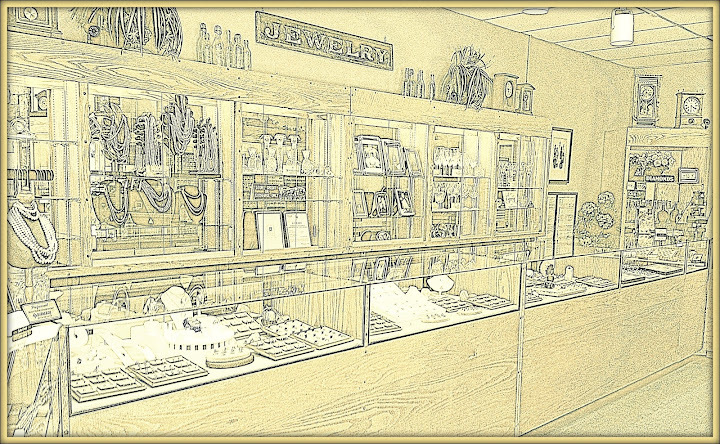 We are proud to offer a full service jewelry store. We sell, buy, and repair all types of jewelry and watches. We also have a GIA Graduate Gemologist on premises for all your appraisal and estate needs. Our primary goal is to give the BEST SERVICE to our customers and offer an honest and intimate shopping experience that only a family run business can provide. We want to thank all our loyal customers for their continued support and are looking forward to meeting new ones. How may we help you!